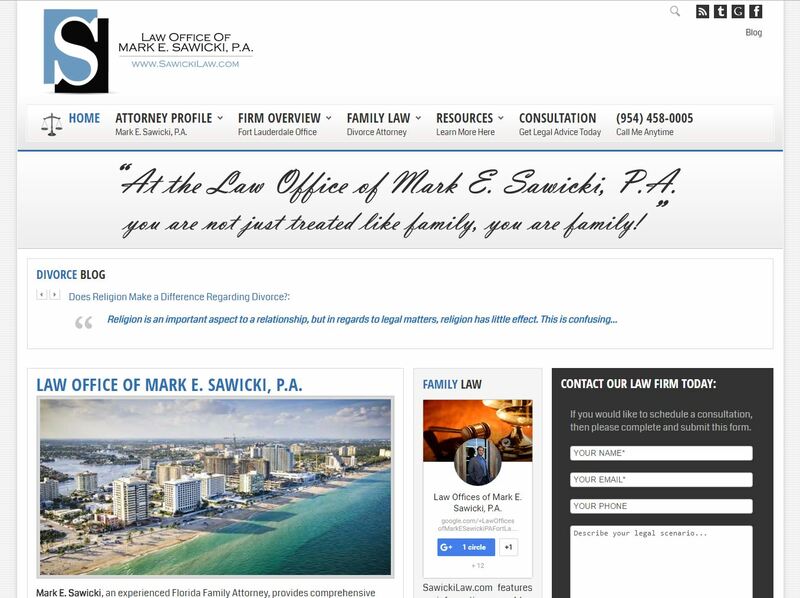 Law Office of Mark E. Sawicki, P.A. 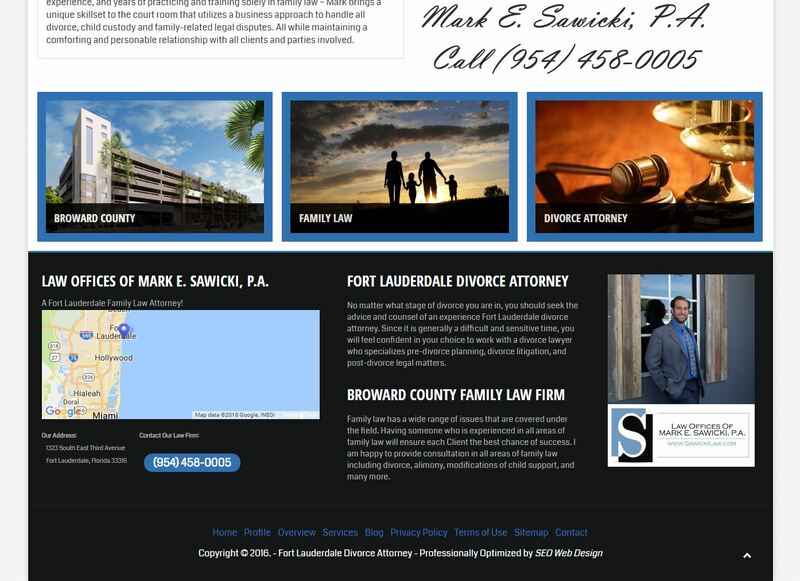 practices all areas family law in all of South Florida including Miami, Fort Lauderdale, Boca Raton and West Palm Beach – and all areas in between. 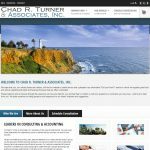 If you own/operate a law firm -or- similar business, then please contact us today for a free estimate. 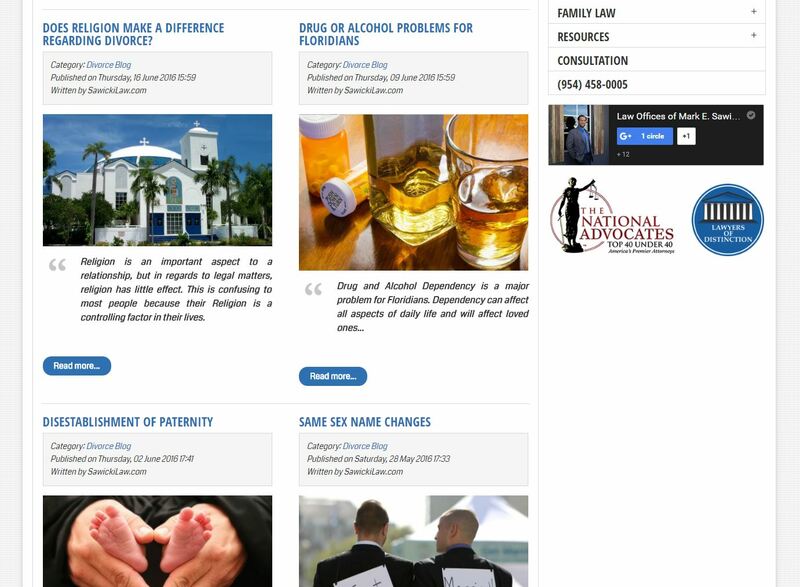 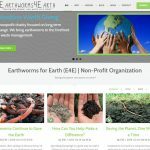 We will help bring you more cases!